DAMANSARA follows the principle of ‘less is more’ when formulating products. Only essential ingredients are selected to reduce the stress of ingredients overload on skin. DAMANSARA’s cream base is formulated to be as simple as possible and as natural as possible. This keeps the overall concentration of emulsifier low, which creates room for the selected active ingredients to have their intended effect. DAMANSARA formulations are stable in varying climates. As a matter of principle, DAMANSARA does not use mineral oils, silicones, sulphates, parabens and animal testing. 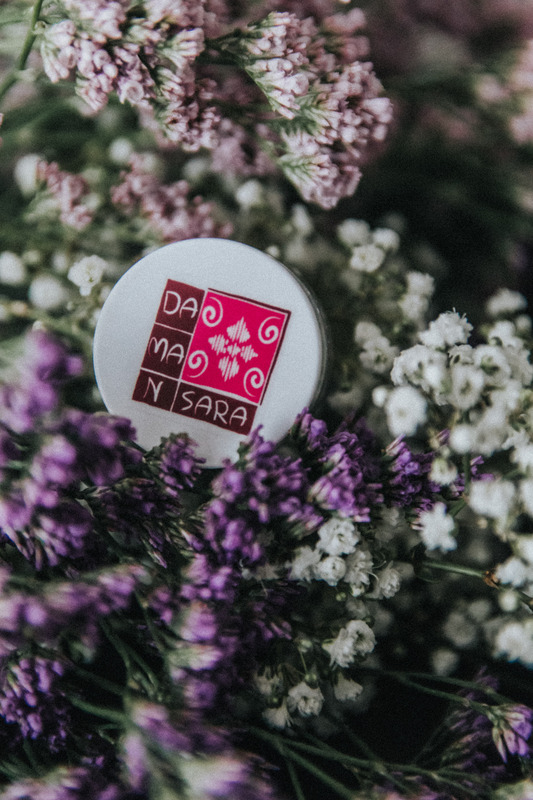 DAMANSARA ensures that all active ingredients in its formulations have effective concentration so that each ingredient achieves the desired result. DAMANSARA balances its ingredients so that the total combination achieves more than the sum of its parts.